Wyoming offers some of the best hunting and fishing in the world, plus golf, whitewater trips, premiere skiing, backpacking, and a wealth of other outdoor activities amid some of the most beautiful scenery on the planet. Mountain peaks scrape against the bluest sky. Incredible rock formations include those at Hell's Half Acre, Grand Canyon of the Yellowstone, and along Wapiti Valley. Wyoming's national parks are the crown jewels of the national park system. United Country offers a wide selection of Wyoming real estate for sale from offices located throughout Wyoming - many in rural locations. 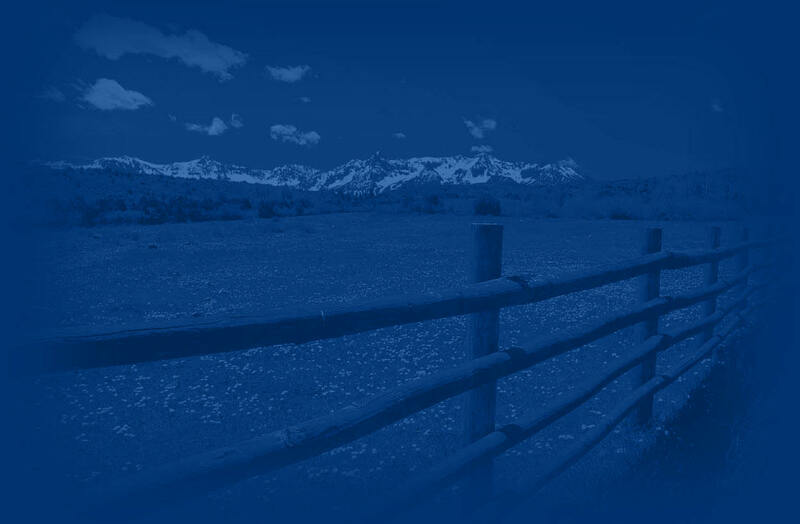 Search thousands of properties for sale including - country homes, historic property, farms, ranches, land, recreational & mountain property, lakefront, businesses and other rural Wyoming real estate. Thinking of Selling or Auctioning your Wyoming Real Estate? country home, historic property, farm or ranch, wooded acreage, recreational land, mountain property, waterfront property or a small business, our unique marketing program produces thousands of buyers conventional brokers never have access to. United Country takes Wyoming real estate far beyond the local market and puts it in front of millions of prospective buyers world-wide. You deserve every advantage United Country has to offer when in comes to marketing and selling your Wyoming real estate! Wyoming businesses, Wyoming real estate auctions and Wyoming rural real estate.